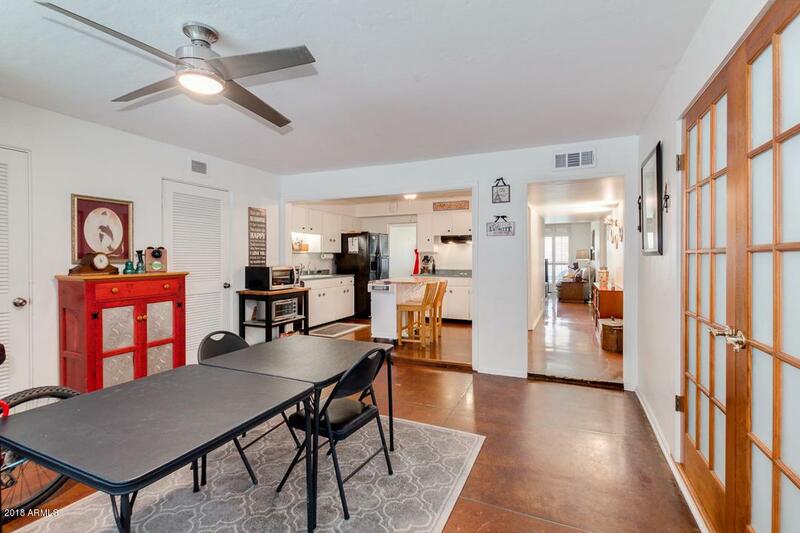 Take a look at this incredible first level, well cared for end unit condo located in highly desirable North Central Phoenix. 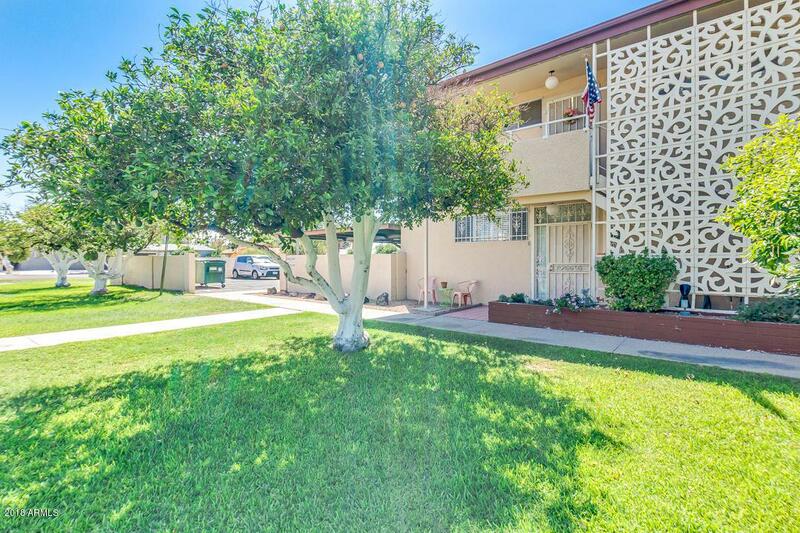 This spacious end unit features an open circular floor plan, plantation shutters, family room, neutral paint, 2 bed, and 2 bath and a new A/C unit installed in 2016. Open kitchen is comprised of central island with breakfast bar, black appliances, and ample cabinet/counter space. Gorgeous master suite offers walk-in closet, full bath, separate tub, and step-in shower. 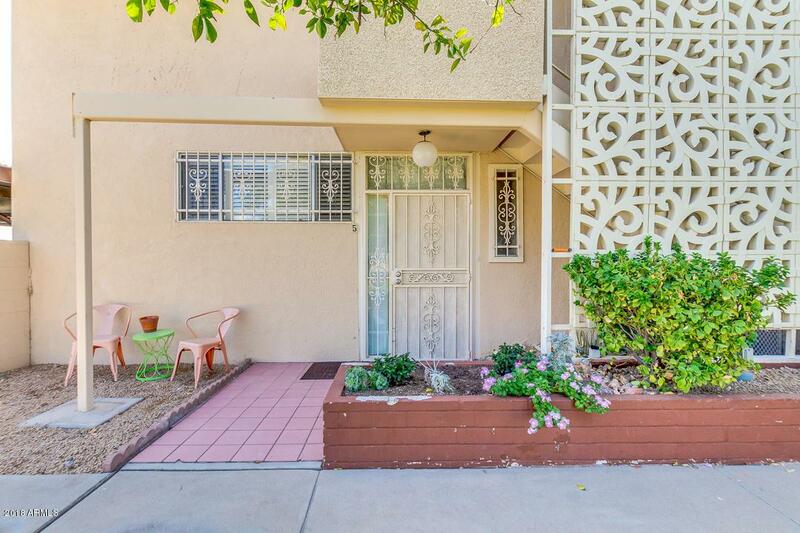 Cozy covered patio overlooking beautifully lush park-like grounds. 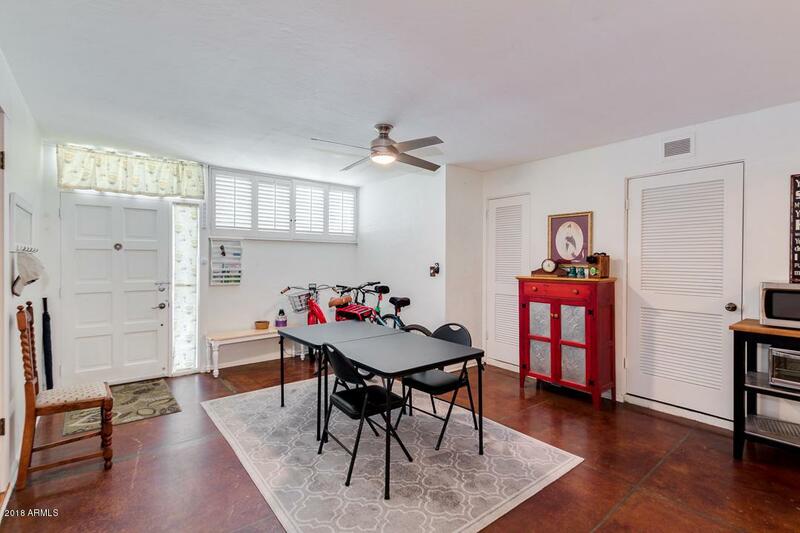 This is perfect for those wanting to make a move to Phoenix or a family with kids who need room to run. Cross Street 12th St & Rose Lane.